The SM2480 is a member of the SM24xx family that expands the SM2400 Narrowband Power Line Communication (N-PLC) modem to a fully integrated Analog Controller with Grid connectivity. It is specifically targeted for applications such as solar panel micro-inverters, smart LED controllers and other Grid-connected devices. 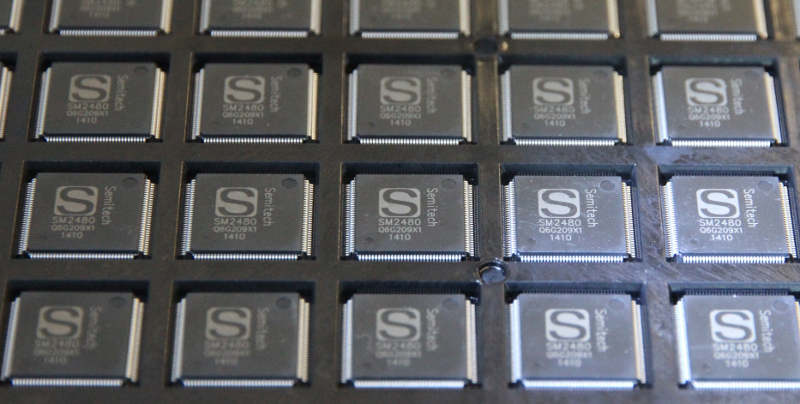 As all the members of the SM24xx family, the SM2480 features a dual core architecture, dedicating one core to the system control application and a second core to guarantee superior communication performance, while maintaining flexibility and programmability for OFDM based standards and proprietary communication schemes. Both cores are supported by full development systems to facilitate implementation of proprietary application specific control and monitoring algorithms.